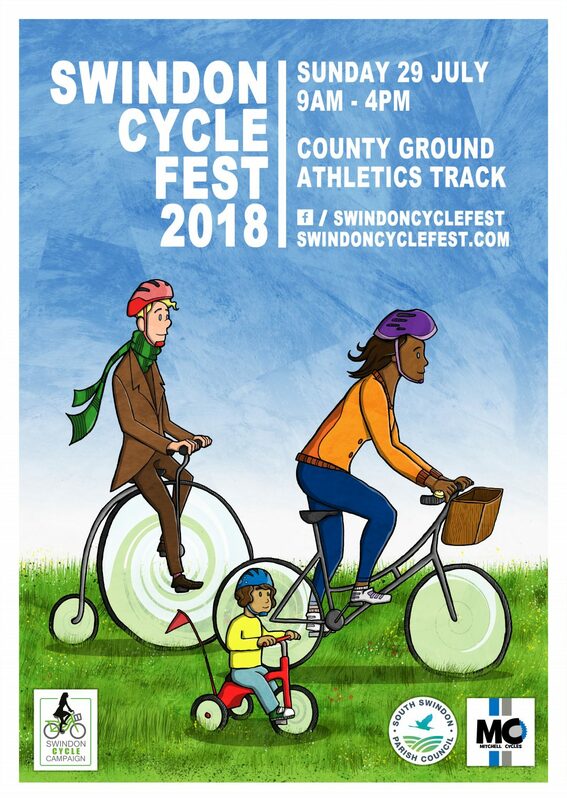 So, here’s a little taster of what the 2016 Swindon Cycle Fest was all about. We were having so much fun that we forgot to take any more photos! Next year we are planning to make it even bigger and better. So if you are a local cycling organisation, business or volunteer who’d like to get involved please get in touch. Previous Post What a Fantastic Day!